WHAT A DEAL!!! Priced way below appraised value. If you're looking for a peaceful home surrounded by nature; here you go! 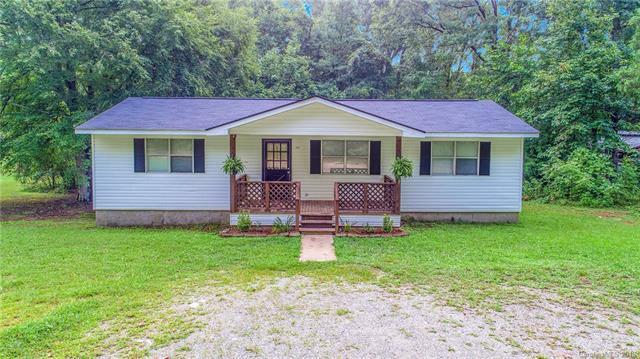 This 1986 3 bedroom 2 full bath modular home sits on 16+ acres that has an abundance of hardwoods and wildlife. The home has a popular split, open floor plan and includes Refrigerator, Washer, Dryer, and new Dishwasher. Brand new carpet has been installed and its ready to move in! A new pole barn as been added in the last several years for covered storage. Property has been appraised and Priced Well Below Appraised Value! Many repairs of been made from last inspection. This is a cute home! !